in a surprisingly positive and unified manner. that instills fear, mistrust, and anxiety. This country should be offering security and refuge. 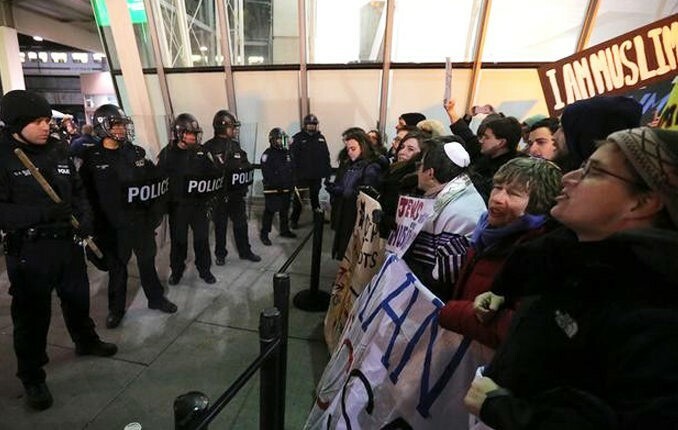 being lumped in with a hate-filled and self-interested regime. now brazenly erupting within our trusted systems. with explosive force in all its destruction and resultant annihilation. National Guard, curfew, homeland security?? what will it take to stop it? 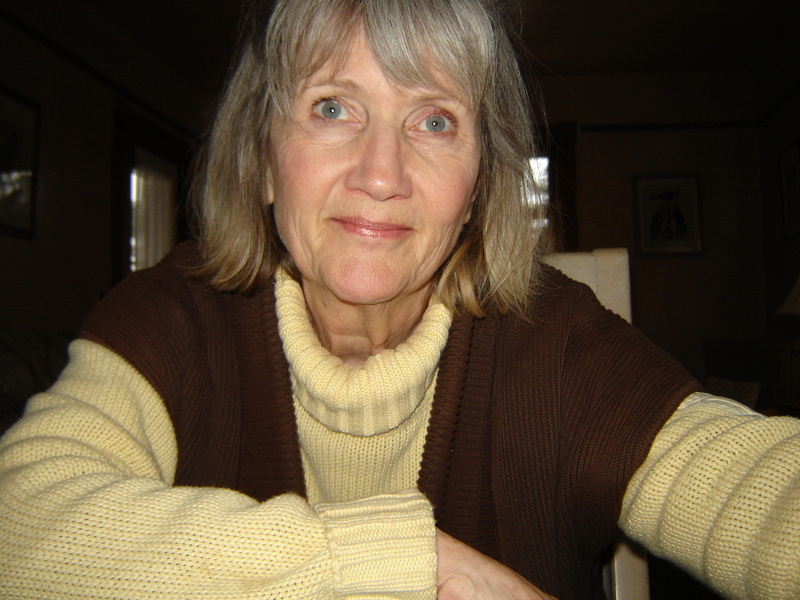 Lynne is a freelance contributor, author and poet practicing peace journalism through the Loft Literary Society in Minneapolis, MN being a member in their Peace and Social Justice Writer’s Group. Environmental activism is pursued through specific organizations dedicated to managing and prohibiting large-scale mining of silica sand and also protecting our water resources. Carefully and expeditiously employing wise management of valuable natural resources, she is committed to ensuring a future for her children and grandchildren’s generations. Saying Goodbye to Chuck was written after the tragic death of her husband as a journaling tool to assist those suffering from the loss of a loved one. 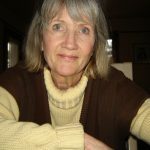 Lynne’s essay describing the pivotal axis of life’s direction was included in Turning Points, also available on Amazon. Kenny and Sylvia’s Day Out, is a children’s book written and illustrated by Lynne championing kindness toward all, teaching the lesson of tolerance and inclusion. Tags Lynne ZotalisPoetrypolitical poetryThis Is Not The Freedom TrainWHAT me worry? You raised my ire...you got me rattled..you're an attention demanding author/poet who swiftly slices through all the bs and brings us down to our knees in agreement with your highly exceptional writing; your words are gripping, screaming at me to read and most definitely sear our consciousness. I am worried. Many thanks for your insightful comment, for taking the time to read and post. We gain courage through these affirmations, strength with numbers and hope to keep the faith. Every day I read the news with this quote, "What fresh hell is this?"